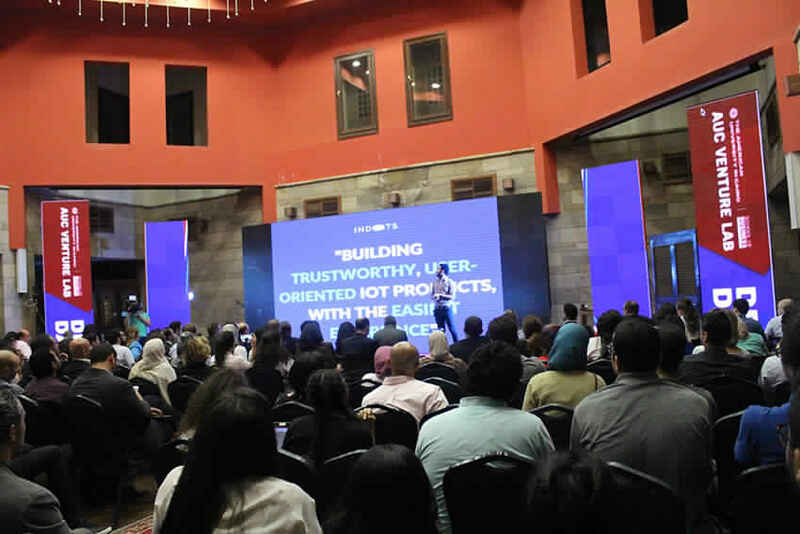 The American University in Cairo (AUC) has launched the first university-based angel investor network in MENA under the name AUC Angels. Their aim is to support innovative startups in securing seed funding and providing a strong pipeline of startups for angel investors. What AUC Angels does is recruit high net worth individuals and turn them into angel investors. They are then given a two-stage training program. The first stage is the base stage in which the investors are introduced to the elements of angel investing. They learn how to diversify risk, negotiate the terms of deals and deal with entrepreneurs The second stage is more advanced, pertaining to follow-on deals and supporting the startup invested in. As for entrepreneurs, the network helps them receive investments and negotiate the terms of each deal. Entrepreneurs join an investment accelerator program in order to help them prepare their financial statements and get ready to pitch their ideas to angel investors. The investors’ recruitment process occurs throughout the year on a quarterly basis. Each cycle, five promising startups are chosen to join. They spend four to five weeks in the investment accelerator program, which is concluded by a pitch event. The first event is scheduled to be in September.